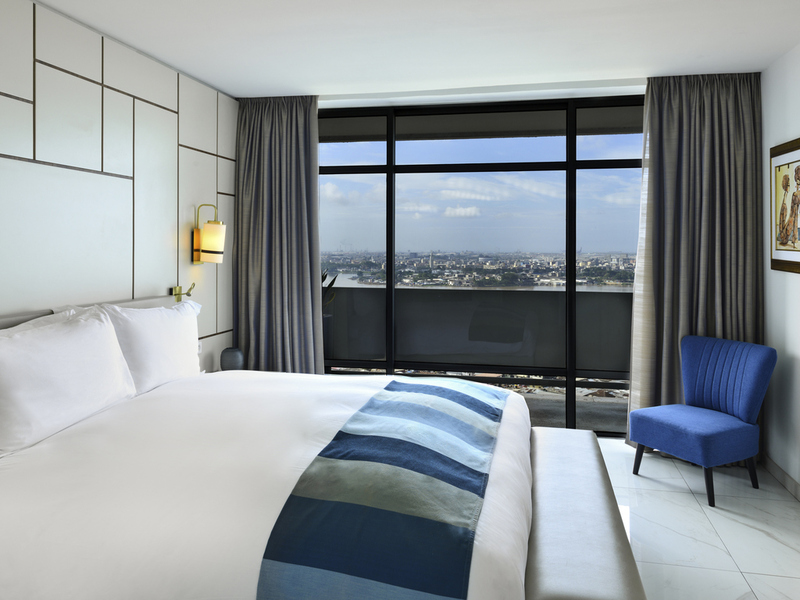 Set on the shores of the Ebrié lagoon in Abidjan, Ivory Coast's economic capital, the Sofitel Abidjan Ivoire hotel gives you a warm welcome. Renovated, modern rooms and restaurants serving a wide range of mouthwatering dishes, snacks, and refreshments. Di scover the Oasis Pool Bar and sample delicious cocktails. The hotel also offers six modern conference rooms equipped with high-tech audiovisual equipment, a 3D cinema room and a Spa and wellness center. The Sofitel Abidjan Ivoire hotel is ideally located right in the heart of the economic capital of Abidjan, at the edge of the Ebrié lagoon.